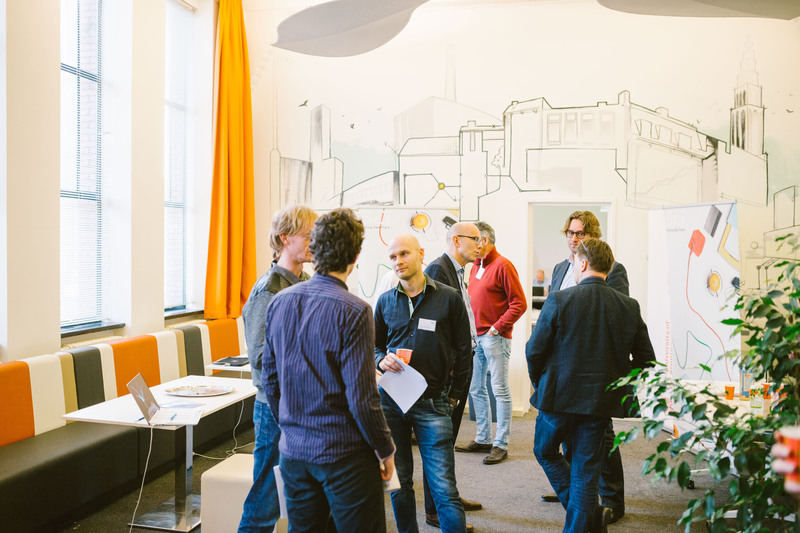 From March 11-13, the second edition of the Startup Fast Track Weekend took place in Groningen at VentureLab North. Fifteen selected energy startups participated in this weekend, receiving intense training and coaching by a diverse range of experts in the energy industry, providing their energy idea with an enormous boost. The weekend also functioned as a selection for the follow up Startup Fast Track programmememe of three months, integrated in the VentureLab North programmememe. 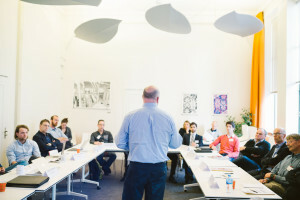 Led by top-facilitator Neil Sheridan, the energy startups were challenged to search those necessary qualities a company and its entrepreneur should have. Central topics of the weekend were customer development, business model canvas and pitching. 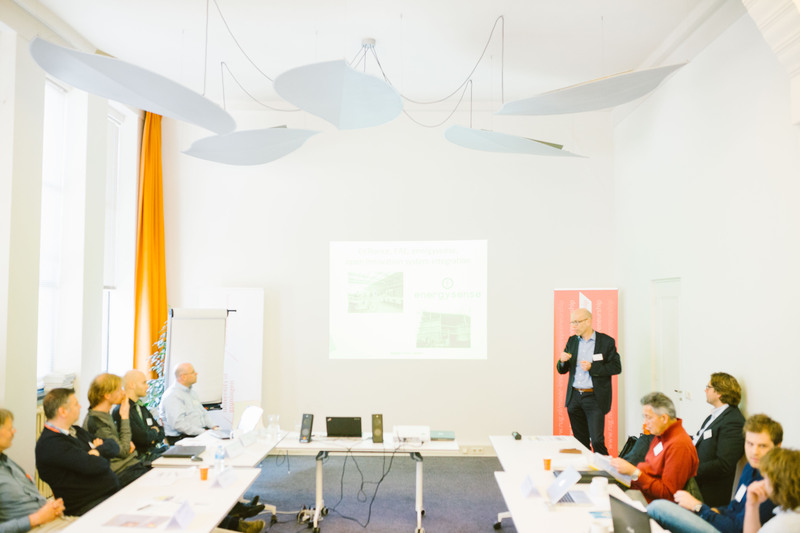 Guest speakers included Jan Jaap Aué, dean of the Centre of Expertise Energy, Hanzehogeschool, and Jeroen Beks, Development Director for Benelux and Germany, ENGIE. 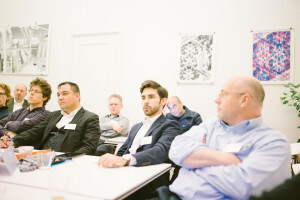 Based on their investor pitch at the end of the weekend, their business model canvas, the progression made during the weekend, scalability, business potential and impact on the energy transition, the following startups have deserved their place in the Startup Fast Track programmememe: Clean Tech Aviation, Energie-company, Enflex, Envitron, GRIDCORN, Grun2, OptiWare, Sound Energy and Synext. 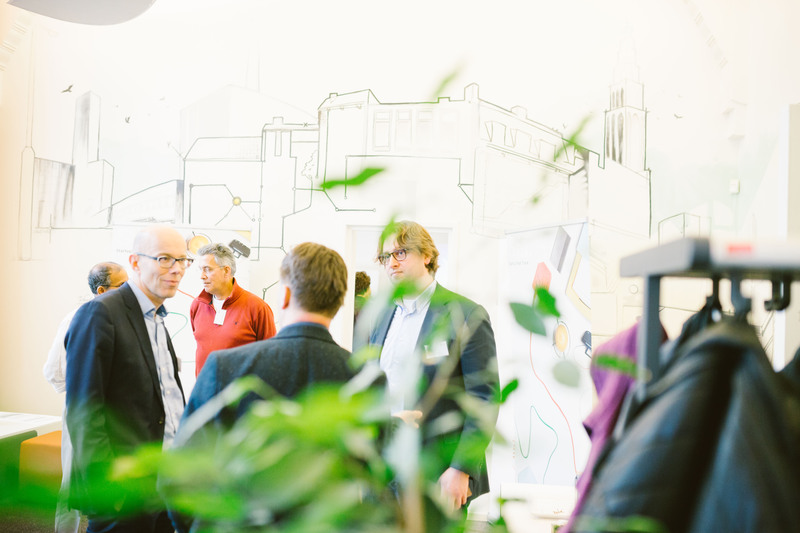 They will receive personal customized coaching, access to trainings, networking possibilities and a chance on receiving €10.000 in funding. Startup Fast Track aims at the accelleration and realization of innovative ideas that have an impact on the energy transition. 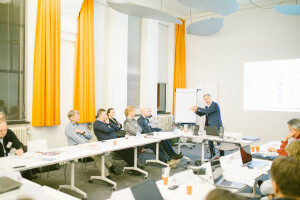 It is a collaboration of Energy Academy Europe, ENGIE, Hanze UAS, Value050, University of Groningen Centre of Entrepreneurship, VentureLab North and EnTranCe.